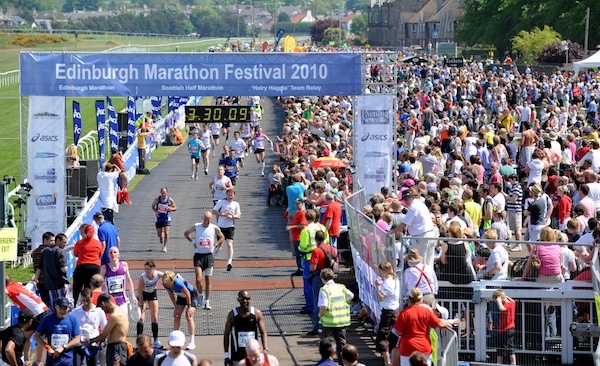 On 26th May, Kate is taking on the Edinburgh Half Marathon. Please dig deep and help her complete her first ever sponsored run and support the charity. “Please, please sponsor me. I have only just taken up running in a moment of madness and thus entered the Edinburgh Half Marathon. I have never done anything like this before and need all of your encouragement and support!!! “I am raising money for Shipston Home Nursing because I know how important the nurses are to families during their greatest time of need. This service allows the patients to be at peace in their own home instead of having to be in hospital. I feel that without them there would not be a choice of staying at home”. Thank you Kate for choosing us and good luck from us all!